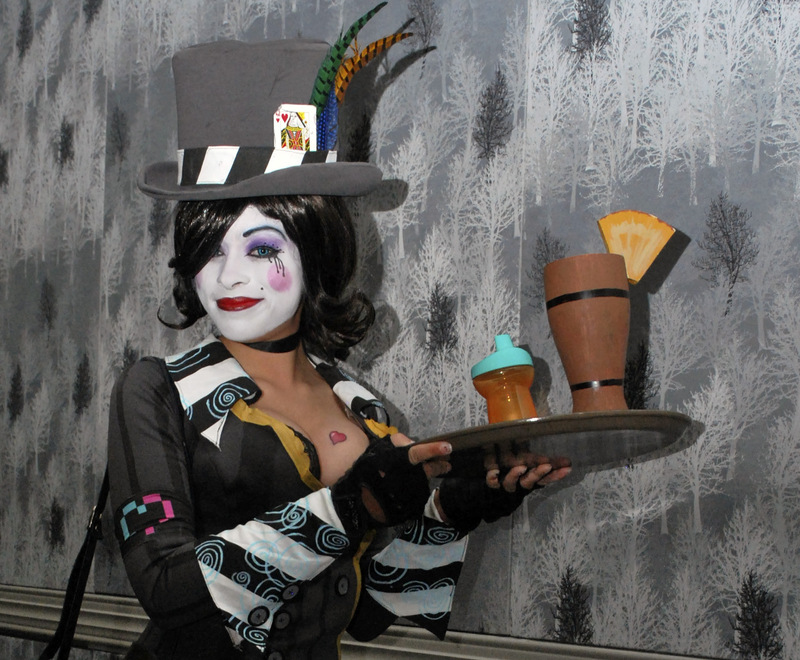 Cosplay, Games, and a Book Signing! Mark your calendars! My first signing is on August 9th from 5 p.m. to 9 p.m. at Roll2Play in Coppell! The Crimson Son paperback will be available for purchase and signed copies will be handed out as part of the prizes for the day’s events. We’ll kick things off with a cosplay contest from five to six. While the theme of the event is “Superheroes”, I don’t think we’ll turn away any browncoats or Moxxis (no, definitely not turning away Moxxi…) Winner will receive a signed copy of Crimson Son. Next, pit your favorite DC Characters against each other in the DC Comics Deck-Building Tournament. The winner will also receive a free signed copy of Crimson Son (but I’ll have plenty on hand if you’d like to purchase one.) Roll2Play may be offering other prizes as well, checkout their Event Page for more information. 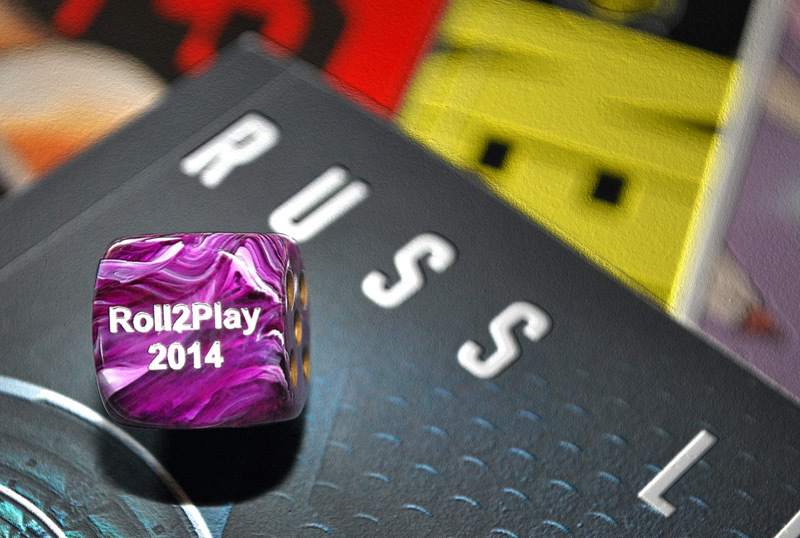 And, as always, Roll2Play will be open 11 a.m. to 10 p.m. with their normal amazing gaming geekery. Come get your signed copy! Previous PostThe Author Visits gives Crimson Son 5 stars!Next PostSale Ends Soon! Wonderful! Excited for you – I might be distracted but I’ll do what I can to help spread the word. FINIS. will actually launch on August 5th, but the 10th is the party.